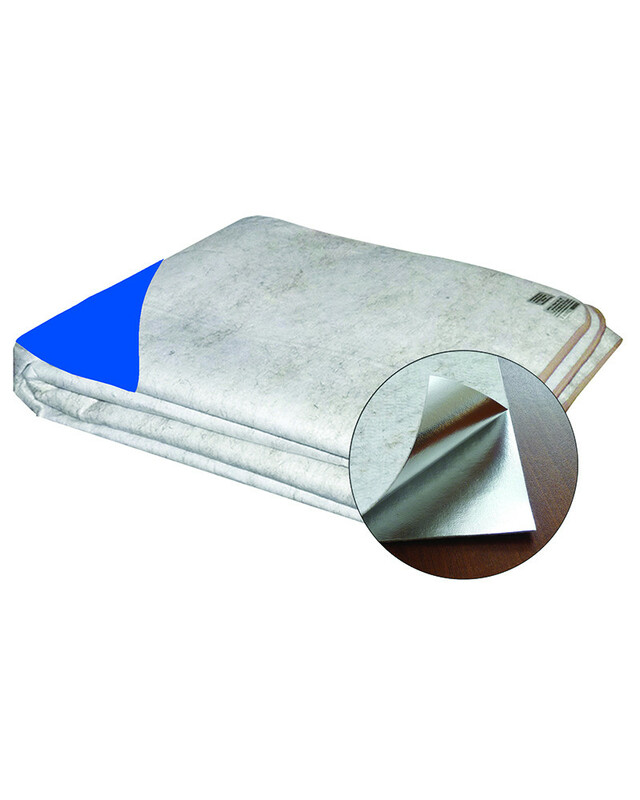 OLM-01 Energy Compound Blanket is a blanket made of shielding layers. Each layer is made of synthetic metallized film, thickness is 1 micron. 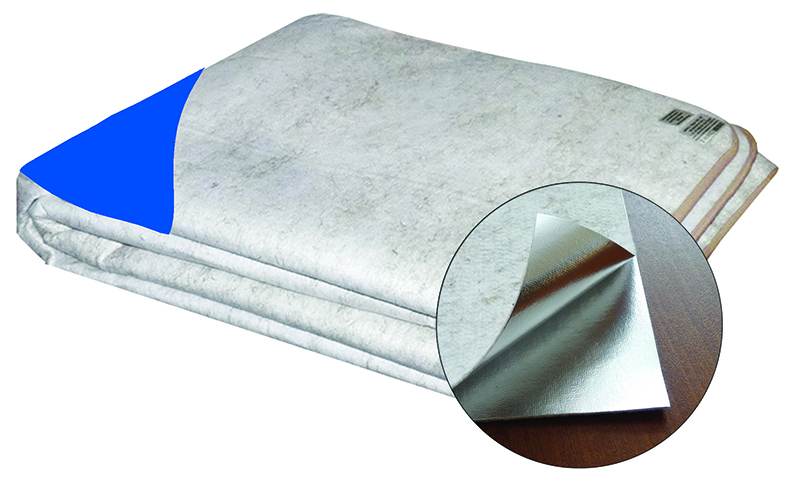 The shielding layer on the patient’s side is intended for reflection of electromagnetic radiation in infrared and extremely high-frequency ranges. The blanket reaches its power thanks to electrostatic field equal to one atmosphere. 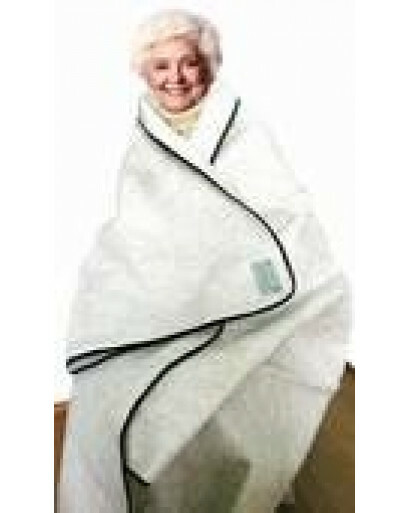 The OLM-01 healing compound blanket is a therapeutic device made as a blanket that has a shielding layer. OLM-01 is designed for treatment and prophylaxis of functional disorders and diseases. The adaptive mechanisms normalization of the patient's body underlies the principle of the device operation. 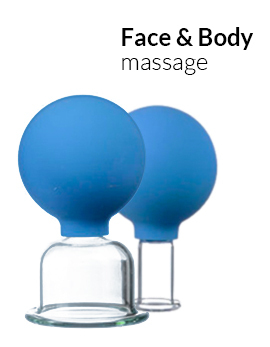 High effectiveness, usability and safety allow to apply OLM-01 at home not only for treatment purposes but also for relieving fatigability, normalizing sleep, raising body's resistibility. locomotor system diseases (osteochondrosis, arthritis).